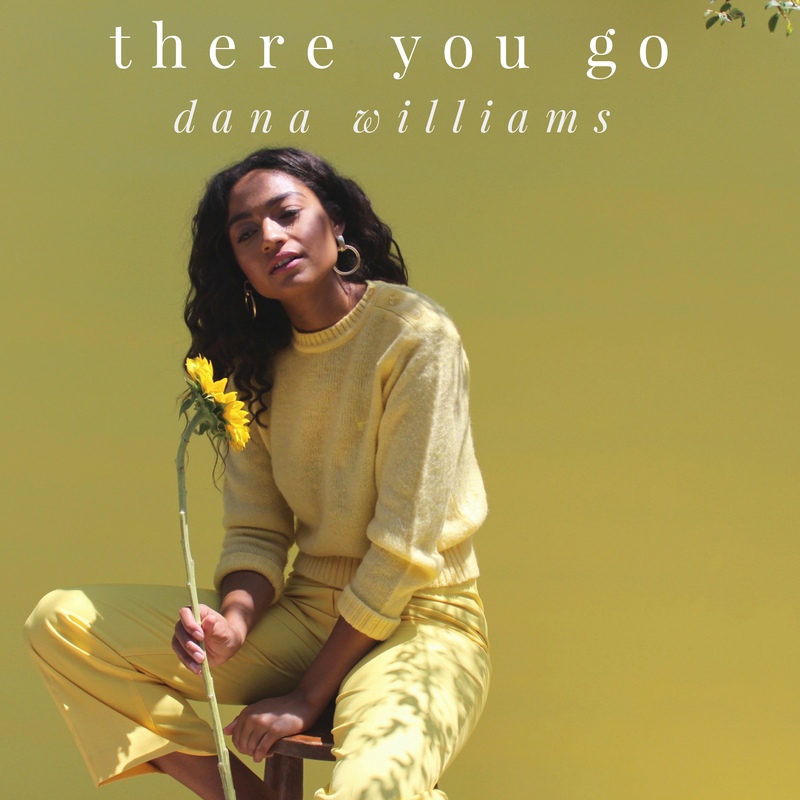 Today’s Artist on the Rise spotlight shines on singer/songwriter Dana Williams, who was previously featured on The Dishmaster for her collaboration with Leighton Meester on a Fleetwood Mac cover. Her new single, “There You Go,”is now available on all streaming platforms. Co-written by Harlan Silverman, the sweetly simple song perfectly highlights her beautiful voice. You might recognize Williams from her appearance in a 2014 apple commercial. Williams also had an original song in the in Oscar nominated film, ‘Whiplash, ‘ and she was featured in Interview Magazine, where you can learn more tid bits about her life, including that her dad was a guitarist for Michael Jackson.